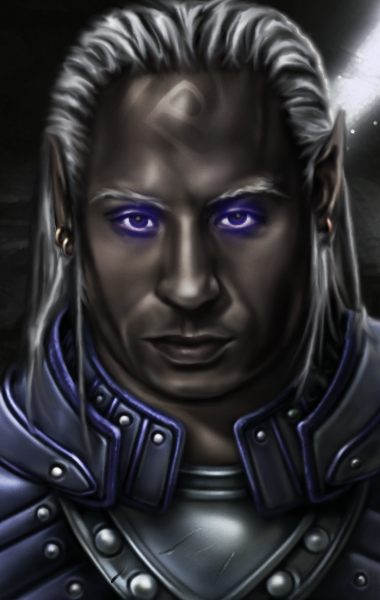 Upon reaching Chapter 5 in Baldur’s Gate II: Shadows of Amn, you descend into the Underdark with your party. 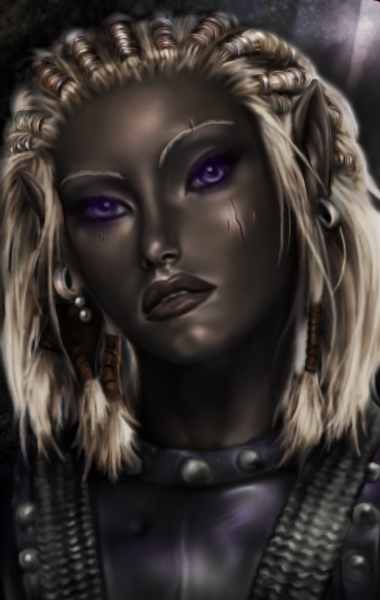 Encountering the silver dragon Adalon, your features are transformed to resemble drow in order to infiltrate the city of Ust Natha and recover her eggs. 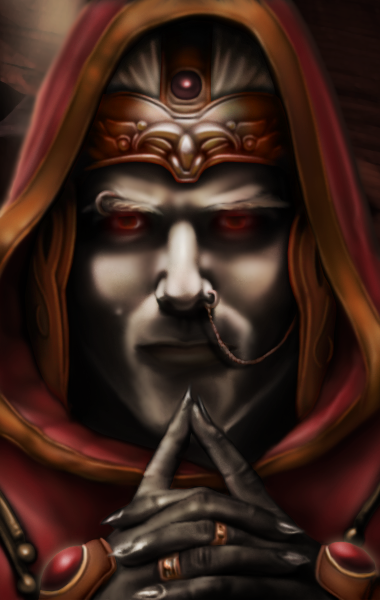 While this quest represents one of the high points of the game, it suffers due to the lack of change in the character portraits, which show no indication of the transformation. Over the years several portrait packs have been released to address this, but I felt none had the consistency or quality to be used as a group. Any jewelry and items that represented surface gods were removed or altered. 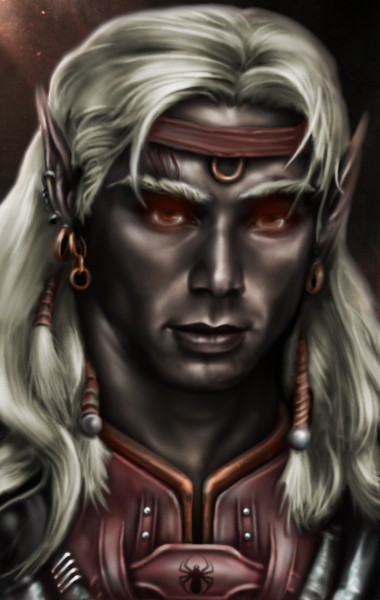 Canonical references to the drow were adhered to in the removal of facial hair, selection of eye color and other physical characteristics. 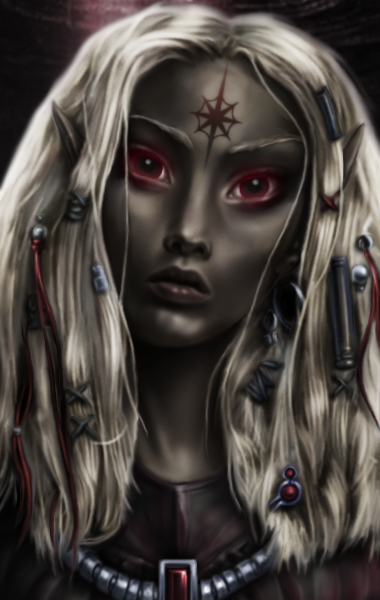 However, because some drow do not necessarily fit the common perception of small, lithe elves (Dantrag Baenre being one example), no other alterations to facial features were made. 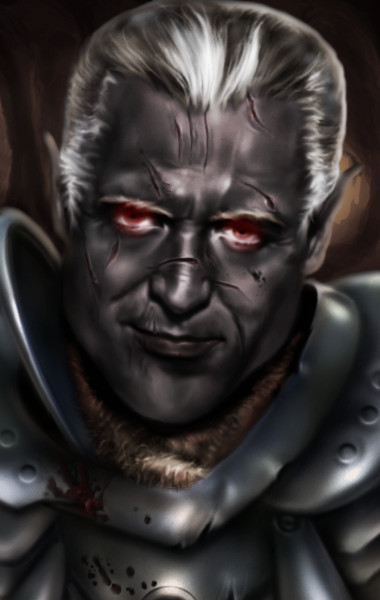 Backgrounds were changed to reflect possible Underdark locations. 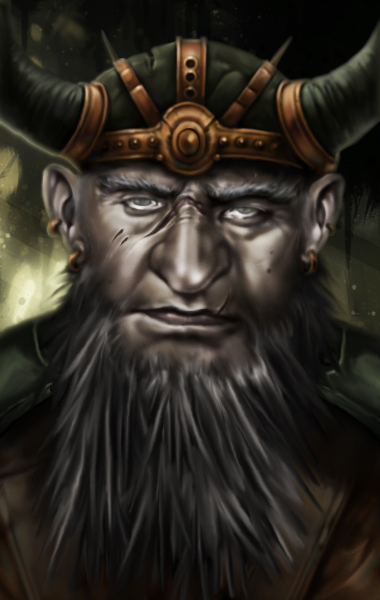 Dwarves, gnomes and halfings were altered to fit the canonical descriptions of duergar. Please feel free to download the entire set. 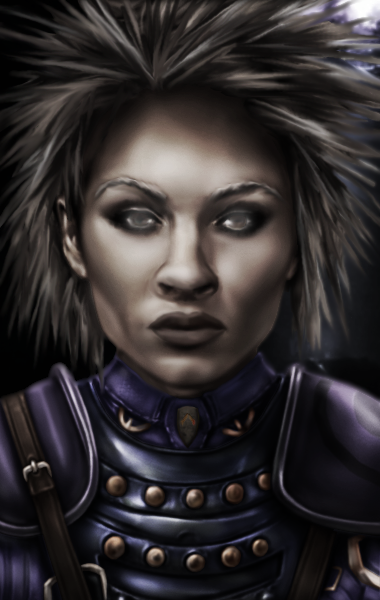 If you would like to use them in a modification of Baldur’s Gate II to replace the default portraits in the Ust Natha section, please contact me. 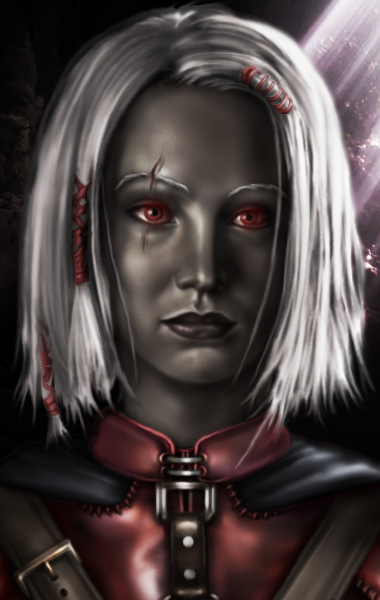 Realy nice portraits indeed. 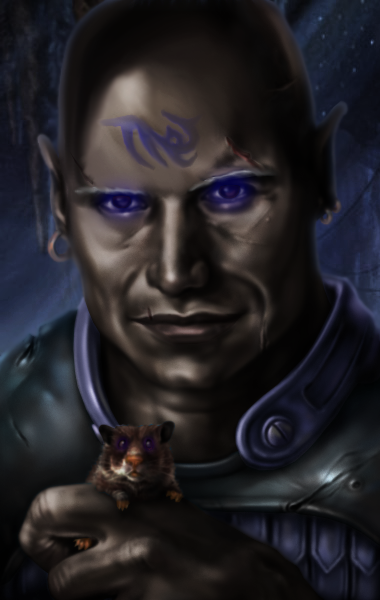 I would gladly play a mod which change the teams avatars on those durning the quests in Ust Natha. 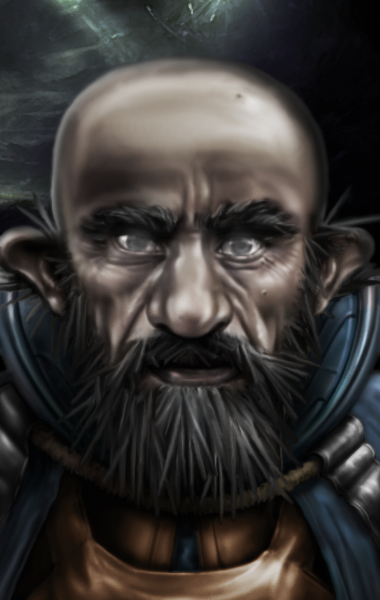 But You could make the ears for the hafling, dwarve and gnome more pointy-elfy. 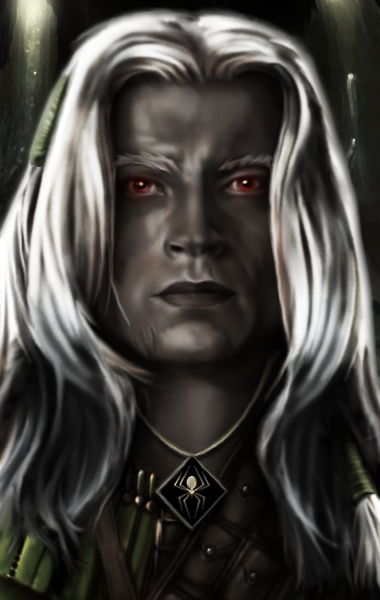 After all they all suppose to look like drows. 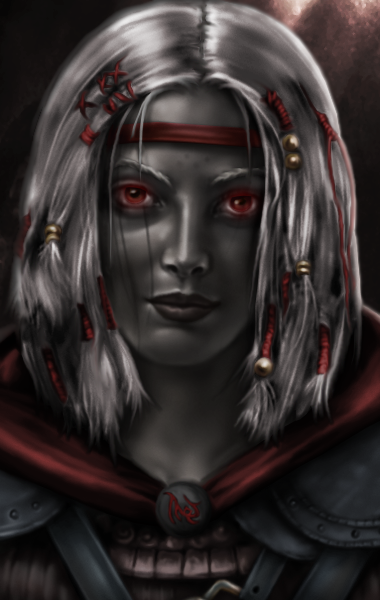 One kind modder did actually compile them into a mod to do exactly that, but I can’t recall where it’s available to download – perhaps at Spellhold Studios. 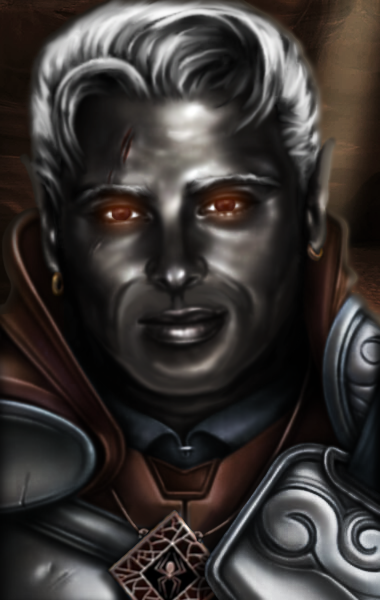 In the case of the shorties, I changed their appearances to match the canon description of duergar rather than drow, as it made more sense to me.